Keeping everyday business decisions in alignment with organizational goals is a significant challenge for many enterprises. Although business rules management seeks to provide a better way to achieve this goal, unifying these rules across multiple locations and applications is a daunting task for business and IT leaders. 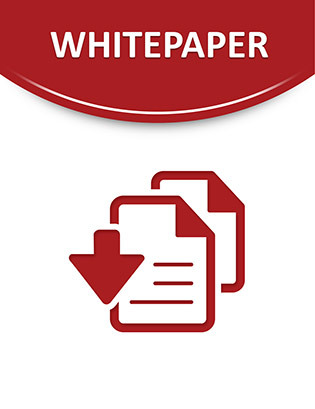 This white paper explores a strategy for externalizing business rules for centralized management and consistent implementation across business applications. Also inside, discover how this approach can help close the gap which can occur between the design and coding phases of business rule implementation.